While 2013 may be felt as an annus horribilis among James Taylor fans, since he’ll be on a songwriting sabbatical, the roster of popular artists scheduled to perform during Tanglewood’s 76th season in the Berkshires is an attractive one. 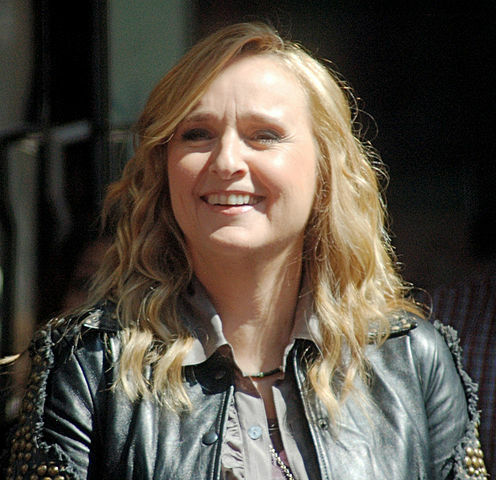 Melissa Etheridge will open the festivities with a concert in the Koussevitsky Music Shed on June 21. 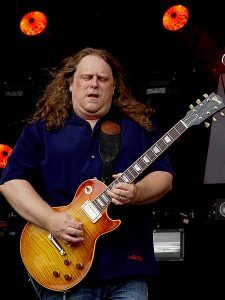 The next day, a new symphonic project, The Jerry Garcia Symphonic Celebration, featuring Warren Haynes with the Boston Pops under the direction of Keith Lockhart, will be presented in the Shed. The redoubtable Garrison Keillor returns with a live broadcast of A Prairie Home Companion, for the 14th consecutive year, on June 29. 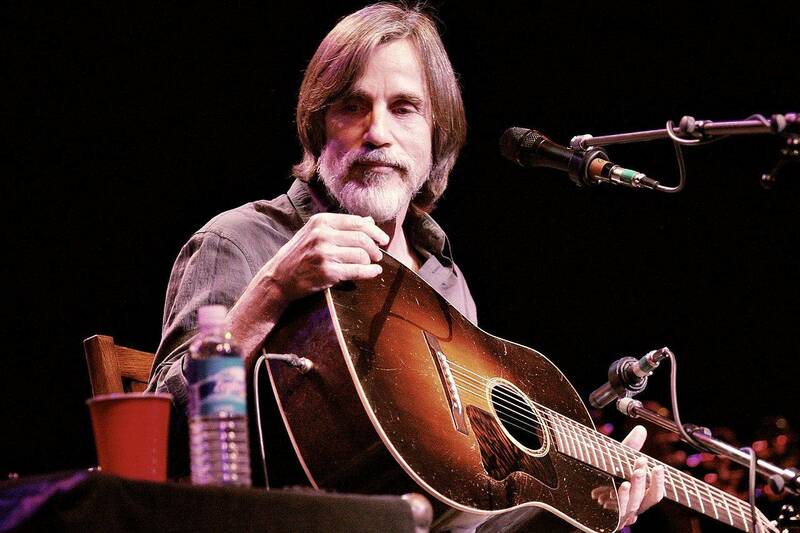 James Taylor’s fellow Troubadour Club alumnus Jackson Browne headlines Tanglewood’s Fourth of July celebration, with special guest Sara Watkins. Understanding Tanglewood’s Popular Artist moniker to stray far beyond whatever parameters may pertain to “pop music,” the schedule unfolds with a couple of musicians from the discrete genres of country and jazz. Vince Gill, who played Tanglewood with his wife Amy Grant and James Taylor in 2011, is featured guest on a July 7 Boston Pops program. 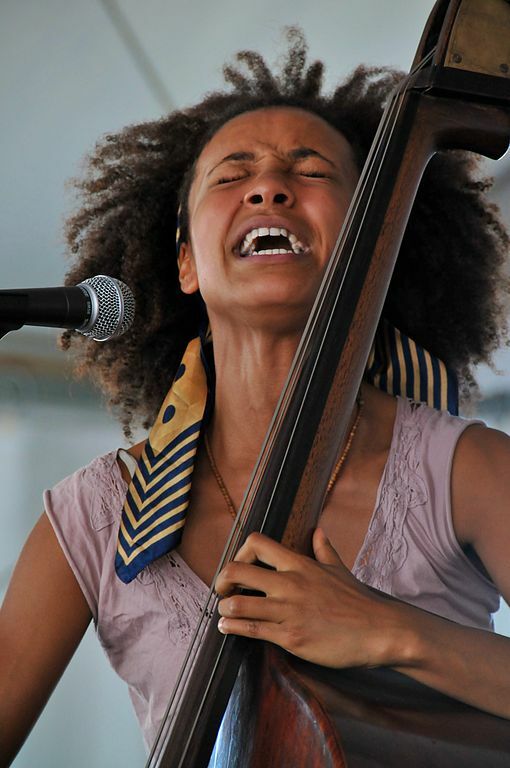 Triple-threat Esperanza Spalding, the virtuoso bassist, vocalist, and composer leads her Radio Music Society Tour to Tanglewood’s Seiji Ozawa Hall on Sunday, August 4, 2013. The Boston Symphony Orchestra’s 2013 Tanglewood schedule begins July 5 with an all-Tchaikovsky program led by popular guest conductor Rafael Frühbeck de Burgos and featuring the popular violinist Joshua Bell.